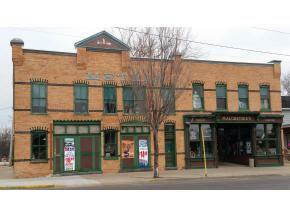 Own a profitable piece of history with Berlins old Metzig building. 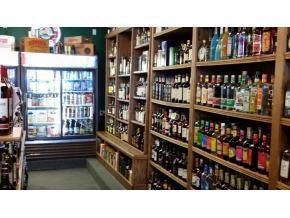 Buy the building and use it for your preference or include a separate bill of sale for the liquor. Main level was extensively restored at the first part of the millennium. 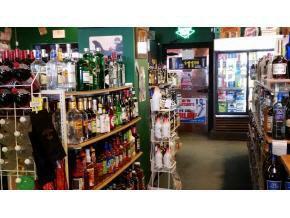 Approximately 3200 sq ft of floor space including great display windows. 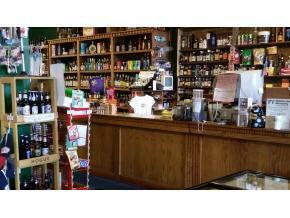 Property has great retail space but could lend itself to many other possibilities!